Trained volunteers assist customers by phone and in person. Volunteers use electronic medical records to retrieve current inpatient desk and update information provided at the information desk. Volunteers must be friendly, computer literate, dependable, patient and able to come in on time on scheduled days. Shifts open are Monday 12PM-4PM and 4PM-8PM, Tuesday 12PM-4PM and 4PM-8PM, Wednesday 12PM-4PM, Thursday 12PM-4PM and 4PM-8PM, Friday 8AM-12PM and 4PM-8PM. This is a patient related position. 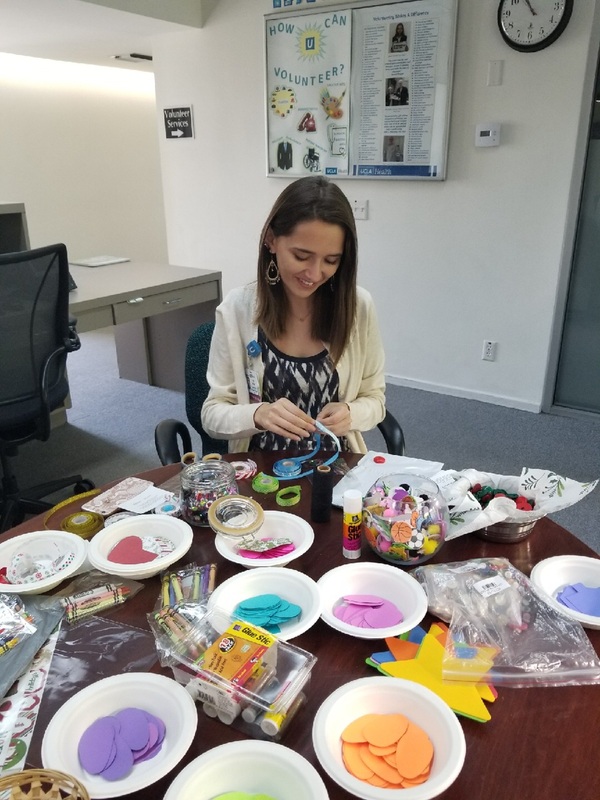 Volunteers share the positive benefits of art and other healing activities by rounding to patient rooms and outpatient areas (both adult and pediatric), spending time with patients at bedside, and providing art/craft materials and activity kits for patient use. Volunteers engage the patient one-on-one and are not simply dropping off materials. Position open Monday-Friday shifts 9AM-12PM and 12PM-3PM. Volunteers acts as a liaison between families of surgery patients and the nurses in the Procedure Treatment Unit. Volunteers answer phone calls and keep track of patient's surgery schedules and provide updates to loved ones. Volunteers must be friendly, people oriented, computer literate, dependable, patient and able to come in on time on scheduled days. Shifts open are Tuesday 5:30AM-8AM and 4PM-8PM, and Friday from 4PM-8PM. Under the Volunteer Services' supervision and direction, floaters will be given the opportunity to contribute in a wide array of duties and responsibilities, which include administrative and clerical tasks. Floaters are a unique group of volunteers. They are dedicated, flexible, computer literate and ready to face any challenge. Shifts are Monday through Friday during business hours 9AM-1PM and 1PM-5PM. 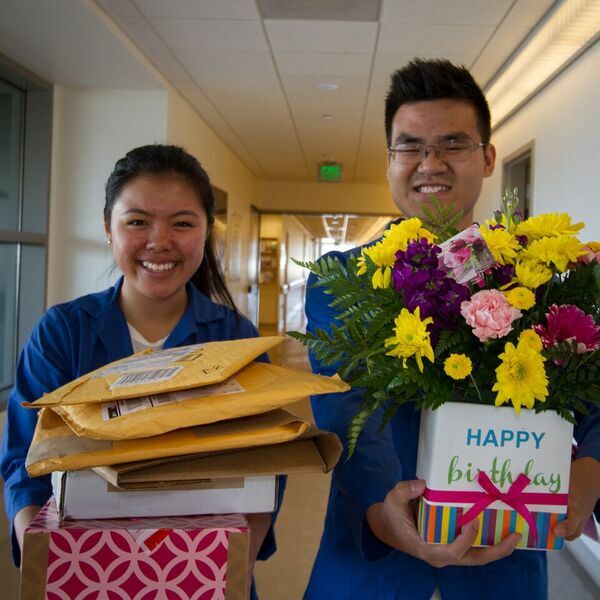 Volunteers visit our patients throughout the hospital. Volunteers may engage in dialogue, chat with family members, resolve any issues with the nursing staff and document visits for the patient experience team. Volunteers must be friendly, mature, able to communicate with wide groups of people and interact with diverse patient population. Shifts are available Monday through Friday. A non-student volunteer is preferred for this position as scheduling must remain consistent on a weekly basis. 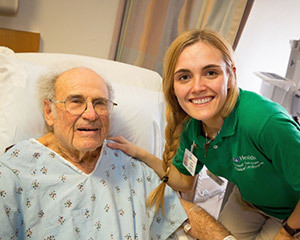 Under this program, specially trained volunteers provide individualized companionship to older patients while they are hospitalized. Typical activities provided by these companions include – but are not limited to – reading, playing games, assisting with feeding and accompanying patients on walks under a nurse’s supervision. The program runs 7 days a week from 7AM–11PM. 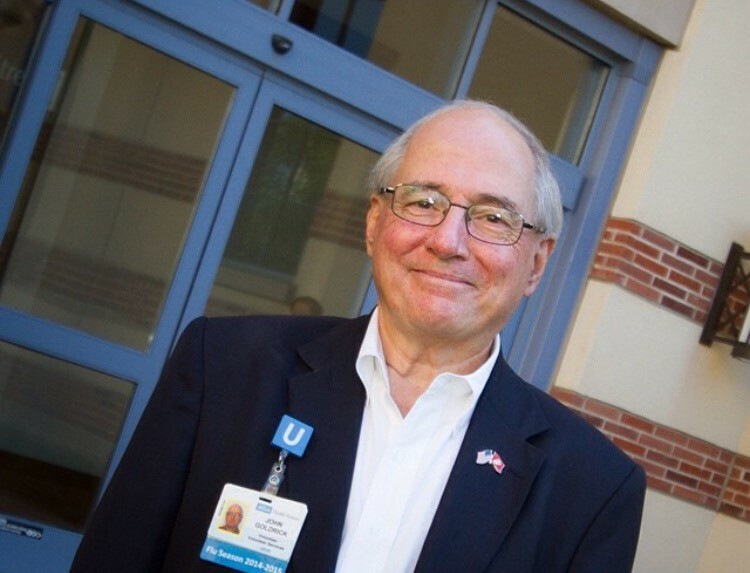 If you would like more information on volunteering please contact Nadia Akram nakram@mednet.ucla.edu. Volunteers must be able to deliver medical supplies throughout hospital, check for expired inventory, record shipping information and other inventory-related tasks, Four hour shifts are Monday through Friday from 9AM to 1PM and 5PM-9PM.